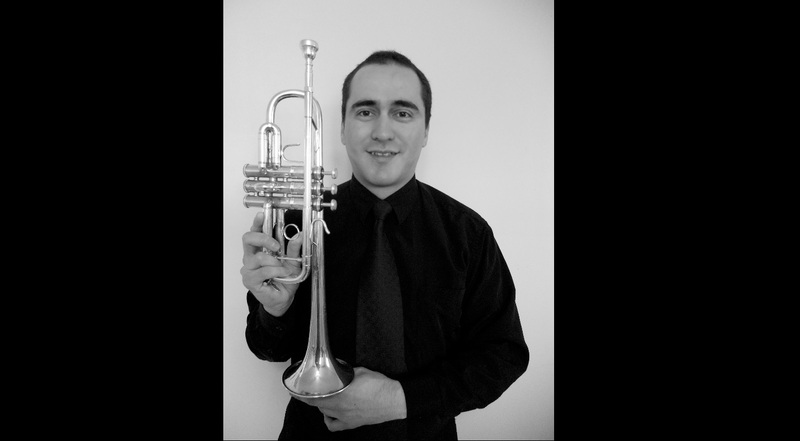 Oswaldo Zapata has been appointed Assistant Professor of Trumpet at the University of Texas at San Antonio, where he will begin in Fall 2019. 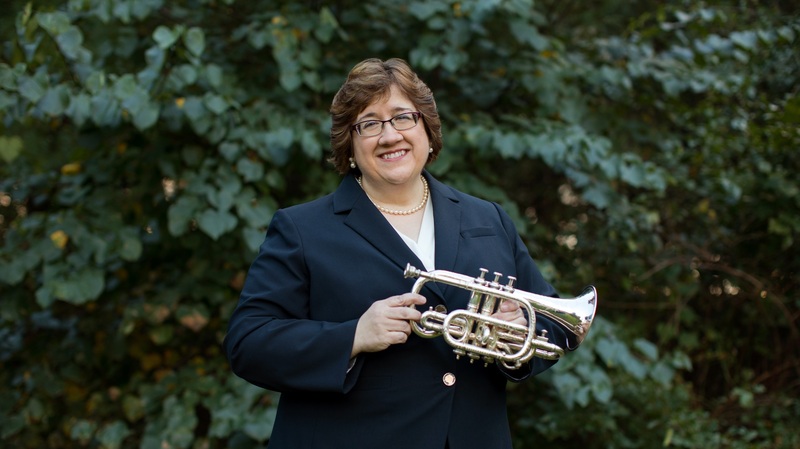 Elisa Koehler has been selected as the new chair of the Department of Music in Winthrop University’s College of Visual and Performing Arts. 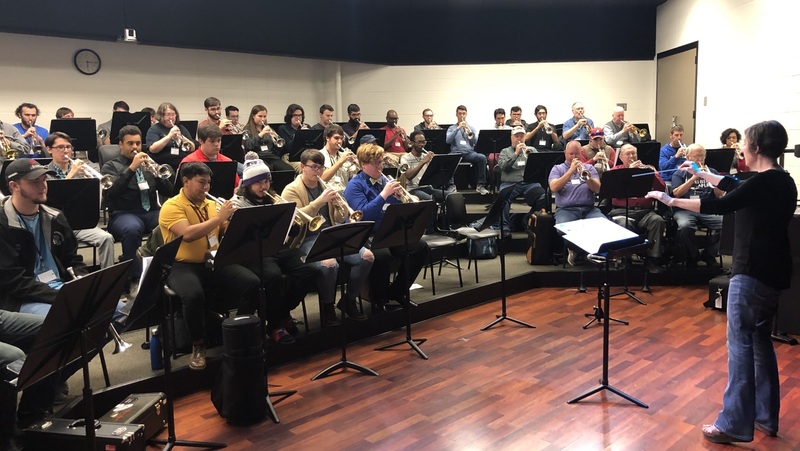 INDIANAPOLIS (February 12, 2019) – Eleven exceptional musicians have been named the winners of the 2019 Yamaha Young Performing Artists (YYPA) Competition presented by the Band & Orchestral division of Yamaha Corporation of America. Trumpeter Cade Gotthardt from Long Beach, California was among the winners.